I am a child psychiatrist. I added two years of training, took both an oral and written examination, with the resulting distinction that I am a board certified child psychiatrist. I also did psychoanalytic training, a process which took me 8 years, involved 3 supervised psychoanalytic cases and 4 years of 4 hours per week of classes. 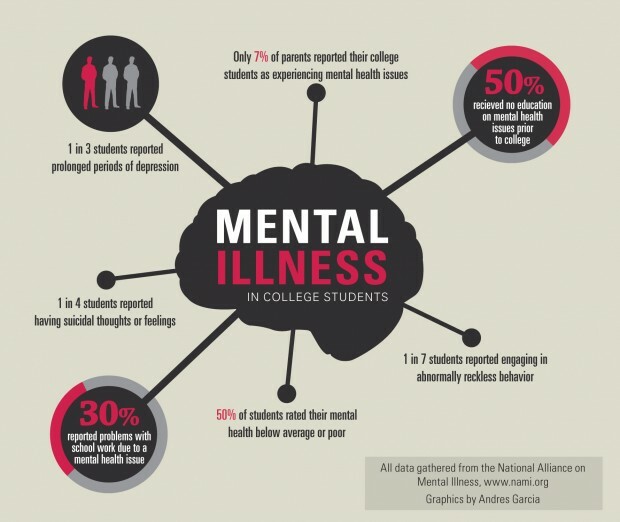 Those are two recognized distinctions within the field of psychiatry. Yet, there is a push to specify a niche, perhaps to improve what advertisers call branding. Suppose, for example, that I “specialize” in divorce. Does this mean I only see divorced people? Does this mean I am divorced, so I have personal experience to bring to the table? Does this mean I attend a study group on divorce, and together we have discussed divorced cases in some depth? Or, does it mean that I think that focusing on divorce can increase my business, and in so doing, I need to carve out this corner of the market. The unaware consumer feels comforted by going to a person who “specializes” in their problem, even if drilling down, “specializing” has little practical meaning. Is the skill set different, treating people going through or suffering from divorce, or am I using my old skills, but applying them to a very particular stressor? This dilemma between accurate representation and marketing getting hazier as the world moves toward electronic searches which require key words, and tags which bring you to certain websites. For years, I have taken the opposite approach. I have emphasized both my breath and depth, focusing on the notion that my training, rather than narrowing my focus, has allowed me to see people from a variety of vantage points, and as such, I am able to handle a variety of problems which present to me in my office. My “wider and deeper” tool box has been my signature, and yet, with the focusing of treatment programs, such as addiction and eating disorders, there is a push to find “addiction specialists,” eating disorder specialists,” etc. I still give push-back to this notion. Eating disorders, like all disorders, involve a person “with” an eating disorder, and it is the person who needs the attention, along with the symptoms, the eating, which accompany the individual who presents. In certain fields, such as oncology, I can certainly see how the patient is wise to want a “specialist,” someone who sees a lot of their particular kind of cancer, because the treatments are changing rapidly, and there is a need to be able to distinguish the nuances of treatment. However, to continue with the example of eating disorders, the patient needs someone who understand them, who can think like them, and feel like them, as all psychiatric patients need this. Through this understanding the patient will want to take better care of him or herself. Eating disorders, like addiction, and like the majority of psychiatric issues, are yet another example of self-sabotage. As such, patients need help understanding why they would ruin their own lives. The specialization should be in human motivation, not the symptoms which are downstream from that. I never tire from making this point, and so my blog continues. Neuroscience is marrying psychoanalysis. For real? Yep. Mark Solms PhD https://en.wikipedia.org/wiki/Mark_Solms is spearheading this field, as he passionately pursues both worlds. In essence, his goal is to demonstrate that different parts of the brain light up when experiencing different kinds of feelings, such that the id, ego and superego, will, one day, be able to be localized in the complicated brain structure. In a primitive way, psychoanalysts have always thought of themselves as people who strengthen the prefrontal cortex, the part of the brain responsible for judgment and executive decision-making. Dr. Solms wants to go deeper with this notion to say that feelings of attachments, and primitive feelings of rage and aggression can also be located in deeper, more primitive structures of the brain. Casey Schwartz, http://www.theatlantic.com/author/casey-schwartz/, writes about Mark Solms and the converging worlds of neuroscience and psychoanalysis, and she has a new book, entitled “In The Mind Fields”. I heard her speak last night, along with a psychoanalytic candidate, Justin Shubert PsyD, about the ways in which psychoanalysts are beginning to care about neuroscience, and how equally surprising, neuroscientists care about psychoanalysis. 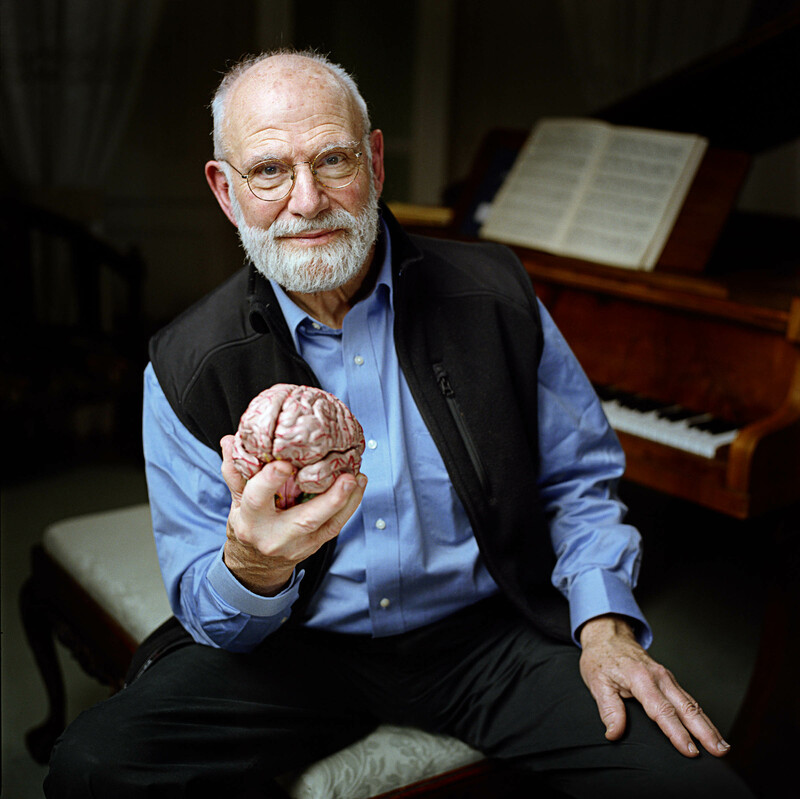 Oliver Sacks did not get mentioned, but I felt his presence in the room, as they described stories of patients who had severe cognitive deficits, and yet, could still benefit from psychoanalytic inquiry. Not surprisingly, as I work with kids who are both verbal and non-verbal, the psychoanalytic method, although seemingly based on verbal exchange, is, in fact based on a relationship, and words can be substituted with action, and a psychoanalytic experience can still be had. So, a stroke patient with aphasia, can benefit from the intense curiosity that a psychoanalyst brings to the consultation room. I knew that. Now, I hope others do too. We diagnose, and yet, our diagnostic system is flawed, and hurtful to some patients and their families. We treat with medication, and mostly that is helpful, but occasionally it is a means to enforce a misdiagnosis and a misunderstanding of the patient’s psyche. We also treat with machines such as ECT and TMS, and that is also mostly helpful, but without a theoretical basis for clinical improvement. I would like to think that what psychiatrists do, what I was trained to do, is listen. Yes, yes, I am on my soap box, talking about the complexity of listening, the use of listening as a healing device, and the respect we show to patients by listening deeply with a thoughtful and theoretical mind which gives us multiple models in which to listen. How do I market listening? How do I tell the world of drive-by health care that time and patience are the key ingredients to my work. Like cooking a brisket, there is no short-cut. Limiting time kills the value of the product, in that the product is open-ended. Giving the patient “goals” is also antithetical to my model, in that goals imply that the patient comes in knowing what the problem is, instead of my model which says that there is both a stated and unstated, or unconscious, agenda. Marital problems might bring someone to my door, but a hunger for understanding their childhood may keep them coming. If I stated the goal was “marital harmony” then I would miss the opportunity to explore deep-seated feelings which have manifested by displaced anger and aggression. If I shorten my sessions, then I would miss the unpeeling of the onion which only comes after many minutes spent together struggling to understand how the patient suffers. If I speak in terms of “tools” then I miss the point that the patient knows about these tools, but for complicated reasons does not avail himself to them. It is simplistic to expect that short sessions, limited visits and goal setting could overcome lifetime habits of poor decision-making and self-destructive behavior. Why would psychiatrists, those with more training than any other mental health professional, buy into this simplicity? This question represents my struggle. How did we get here? The greed of the 15 minute appointment is one answer, given that it is easy to do the math. Is the answer as simple as that? I think so. Moments of decision-making in psychotherapy: how are decisions made? What do you comment on? What do you ignore? When do you interrupt? When do you listen? These are the daily questions which arise for a psychotherapist. The New Center for Psychoanalysis, under the brilliant leadership of Lynn Kuttnauer PhD has initiated these monthly meetings to talk openly about how to think about how to listen. I am honored to be invited to do the last one for the 2015 calendar year. Now, I need to think about how to shine a light on this question. I could illustrate a brilliant decision I made, or make it look that way, or I could present from a point of humility, where I am honestly not sure what to do. As Freud says about dreams, the telling of a dream is a secondary revision, as the dream is the first draft. So, too, in teaching, I am consciously and unconsciously framing my clinical vignettes with an agenda to make myself look both competent and questioning. This is a delicate balance, particularly in teaching psychotherapy where the road map is clouded with conflicting theories as to how the mind works. Candor has always been my strong suit. I have counted on authenticity as my strongest tool, both in the struggle of psychotherapy, and in the struggle to convey complicated ideas. Not knowing, I teach my students, is our strongest foundation. We know, we do not know, and as such, we can enter into contemplation and reflection without rigid ideas or preconceived outcomes. This humility is what distinguishes us from other practitioners, particularly the “T” therapies in which they convey a confidence about how to heal. I have no such confidence, only Irving Yalom’s notion of the “fellow traveler”. I can accompany you on the journey, but I can’t say I know where we are going. “Clinical Moments” gives me the opportunity to push this idea forward. I will take it.